As parents, we all have different approaches to technology. But whatever your personal attitude may be, there’s no escaping the reality that our children are immersed digital media. As with anything else, knowledge and monitoring of our children’s use of technology are critical. 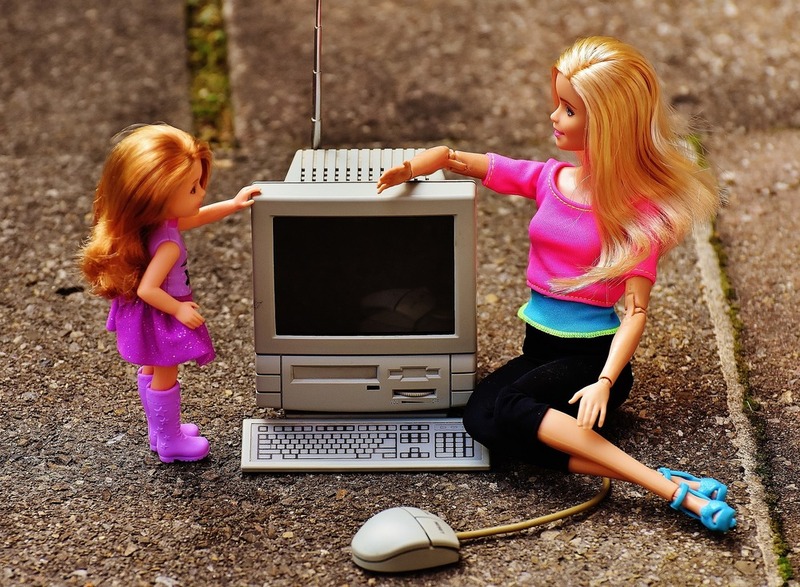 So, what are the habits of tech-savvy parents? Here are a few. They provide an example of the balanced use of technology. As important as technology is in our daily lives, tech-savvy parents understand the importance of showing their children that some things are more important than non-stop social media updates and ceaseless email and text conversations. They set screen time limits. When children use technology without a break, they neglect other activities that are critical to their health and development. By setting limits, parents ensure that kids have time for face-to-face socialization, exercise, and outdoor play. They converse with kids about technology and social media. These parents discuss the potential benefits and harms of technology with their children so that they can understand the reasons behind rules and limits. They also take the opportunity to learn from their children about the apps and platforms that they use. They support children’s growth and learning around technology. Tech-savvy parents give kids foundational tenets to guide their children as the digital world becomes more complex. They provide docking stations to use at bedtime. These parents give kids the restful downtime they need by keeping devices away from the bedrooms at night. They use digital media together with their kids. Tech-savvy parents sit down with their kids and find out what they are reading and watching. They adhere to the “24-hour rule.” This rule gives kids have 24 hours to report mistakes without risking punishment, encouraging honesty about online behavior. They encourage use of technology for educational purposes. Their children use “screen time” to advantage by engaging in the many engaging educational apps that exist. They enforce distraction-free times of the day. By keeping certain times of day (like dinnertime) device-free, parents encourage a balanced approach to technology. All family members, including parents themselves, observe these designated times that are free of distractions. They involve their children in creating rules and consequences around technology. These parents understand that children will be more motivated to follow rules if they have a say in them. By taking on these common habits of tech-savvy parents, you can instill in your children a smart and balanced approach to technology that will serve them well all their lives. Do you need support with any of these? Take advantage of your local education and tech expert Matt McCullough, Director of Innovation in Teaching and Learning, by emailing him at mcculloughm@schoolcraftcs.org!